SIW International Volunteer Projects is a not-for-profit (ANBI) volunteers exchange organisation in the Netherlands. For more than 60 years, SIW has welcomed international volunteers in different projects in the Netherlands and has sent volunteers to projects around the around. About seventy, enthusiastic and determined, volunteers use their knowledge and experience for the preparation, guidance and evaluation of your dream trip(s). The mission of SIW is to stimulate people to broaden their horizon. 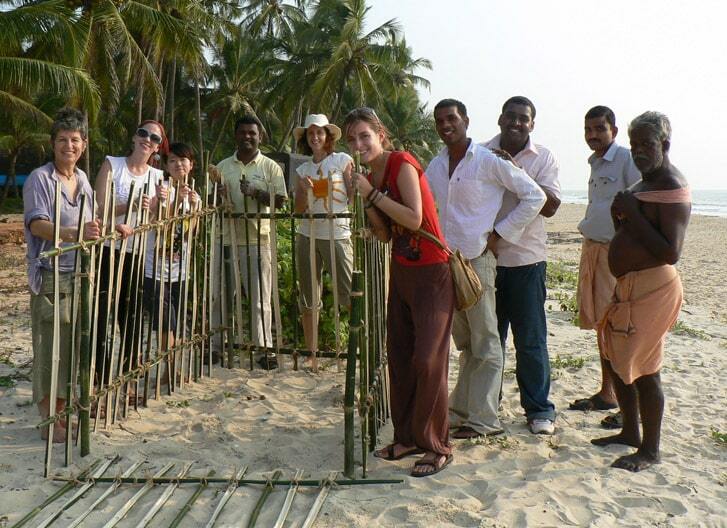 In order to achieve the mission, SIW brings volunteers into contact with different cultures. For this reason, SIW facilitates international contact and understanding, contributes to the personal growth and development of young people and encourages them to carry out social, cultural and environmental work. This work is offered in our projects in the Netherlands and in the projects organised by partners from our network abroad. The organisation of SIW consists of about 70 volunteers. With their contributions, SIW works towards the mission of stimulating people to broaden their horizon via international volunteer projects. SIW is a not-for-profit organisation (ANBI); we work with volunteers for volunteers. In the aftermath of the 1953 floods, three students founded SIW in a small attic. Today, SIW has been sending Dutch volunteers to projects all around the world for over 60 years and the attic has been replaced by a building in downtown Utrecht. From the three initial students the team has grown to seventy enthusiastic volunteers.